In 2018, Windsor Court Hotel named Ralph Mahana, a 12-year veteran of the luxury property, as general manager. Prior to this appointment, Mahana worked for two years as the hotel’s assistant general manager, where he was responsible for all hotel operations and functionality. His tenure at the hotel comprises a variety of departmental leadership roles, including director of rooms, operations, front desk, guest services and the hotel’s premiere food and beverage outlets. An alumnus of Tulane University and Isidore Newman School, Mahana is a New Orleans native with well-established ties to the Windsor Court: his family had a standing reservation in The Grill Room almost every Friday night during his youth. 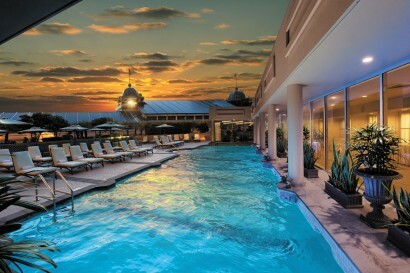 The Windsor Court was developed by New Orleans businessman James “Jimmy” Coleman Jr. in 1984 and was purchased in the fall of 2009 by an ownership team led by The Berger Company of New Orleans. 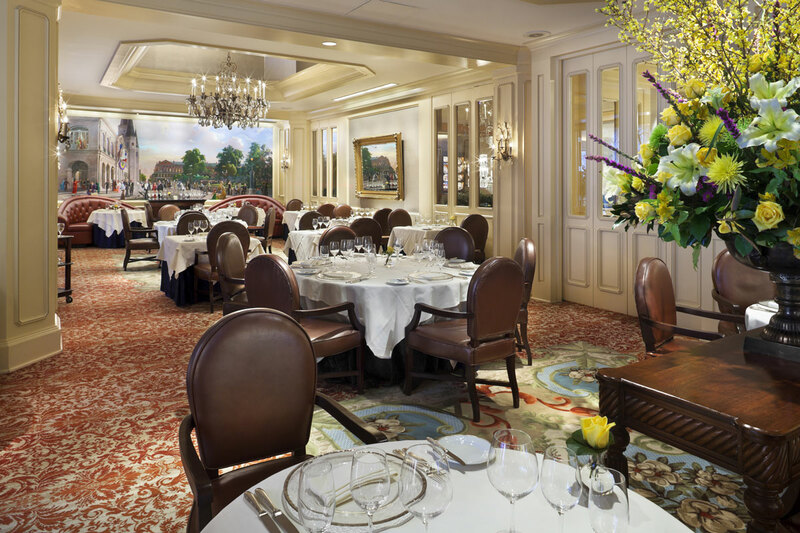 The hotel is a 23-story landmark that includes the acclaimed Grill Room Restaurant, Polo Club Lounge, The Spa at Windsor Court and Le Salon. 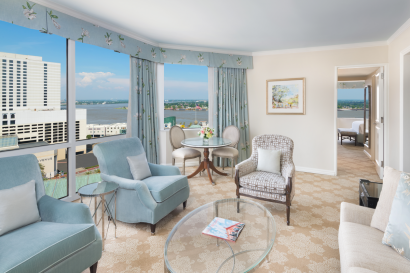 Throughout its history, the Windsor Court has been the choice for discriminating travellers visiting New Orleans, from world leaders and royalty to professional athletes, business leaders and other celebrities. 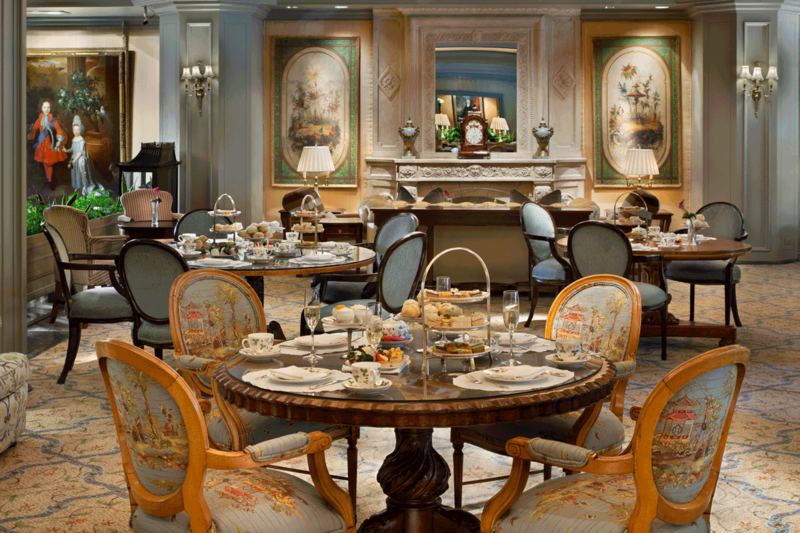 The hotel features European antiques and period reproductions from the 17th and 18h century. 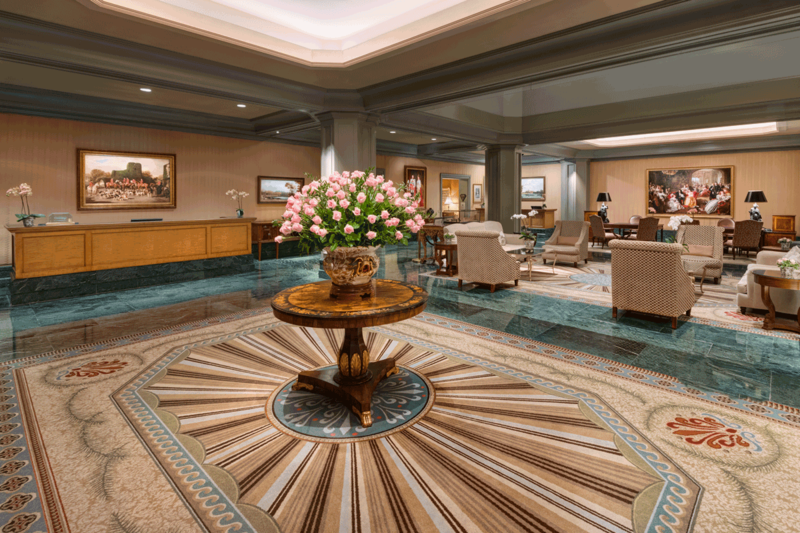 Decorated in soft, restful colors, the lobby and Le Salon are tastefully furnished. High ceilings, intricate moldings, rich woods, beautiful marble and woven floor coverings add to the evocation of tradition and a civilized upper-class way of life. Providing focal points in every room are original artworks. Many of the pieces are of British origin with an emphasis on works that depict the Windsor Castle and life of British royalty. The collection has an estimated value of more than $9 million and includes original works by Reynolds, Gainsborough and Huysman. 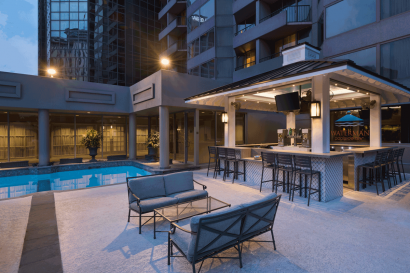 In 2018, Windsor Court Hotel unveiled its $15 million property renovation. 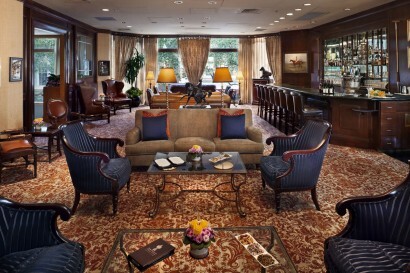 In addition to modernizations for all 316 guestrooms and suites and the grand opening of Waterman Poolside Bar, the undertaking encompasses a refresh to public spaces, including hallways, elevator landings, the Club Level Lounge, and La Chinoiserie, the 3,700-square-foot ballroom on the hotel’s top floor. Changes to rooms and suites include new furniture – living and dining room chairs, custom-designed coffee tables, re-upholstered leather headboards with reading lights, full-length dressing mirrors, Tempur-Pedic sleeper sofas and residential style bedside tables with convenient charging stations. 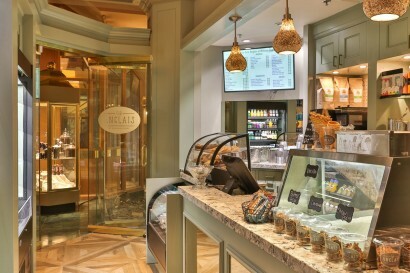 The updates are complemented by a new relaxing and inviting color scheme. 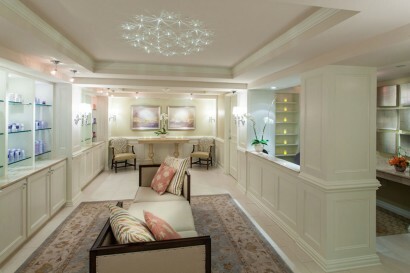 Windsor Court associates are committed to the anticipation and fulfilment of guests’ needs. Many guests and their families have patronized Windsor Court since its opening in 1984. They are not just welcomed back to Windsor Court, they are welcomed ‘home’. An oasis in the heart of it all, Windsor Court has situated in the Central Business District just two blocks from the historic French Quarter, Mississippi River, and Warehouse/Arts District. 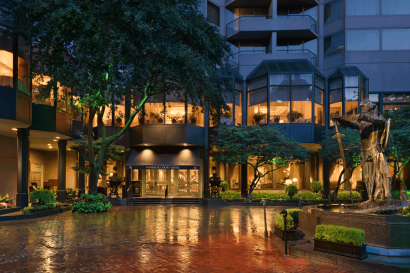 Guests enjoy the food, jazz, history, architecture and sultry sensuality of New Orleans, while experiencing the luxury and superior service of this award-winning hotel. 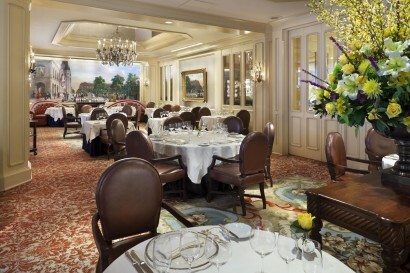 The Windsor Court Hotel showcases over a $9 million dollar collection of original museum quality art work throughout the public spaces of the hotel including works by Gainsbourough, Frith and Van Dyke. 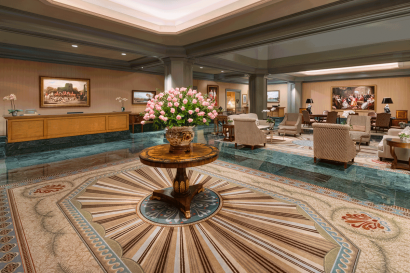 A self guided tour of the art is available on the hotel’s website. 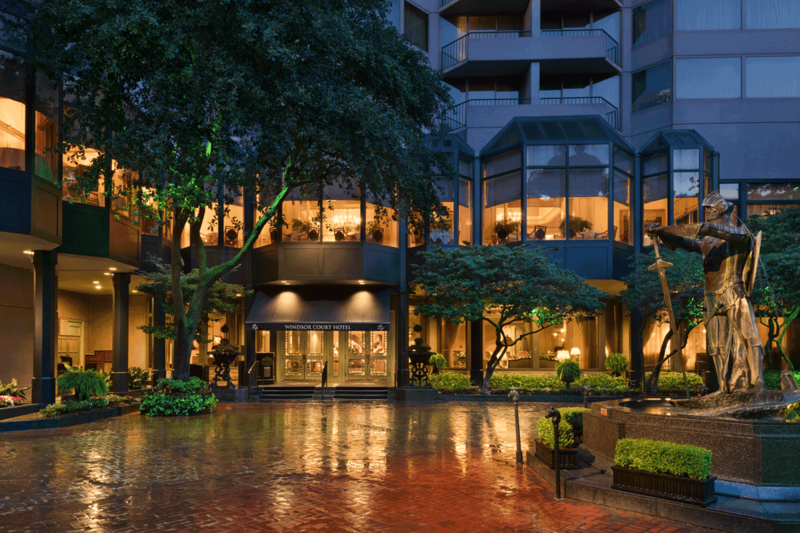 The Windsor Court Hotel is a family friendly property with close proximity to the Louisiana Children’s Museum, Audubon Aquarium of the Americas, Audubon Insectarium as well as a short streetcar ride to the Audubon Zoo. Deluxe Suites (30) – You’ll have sweet dreams with our spacious 600 square feet Deluxe Suites which features a sizable partitioned sitting room, oversized dressing area, wet bar and king-sized bed. 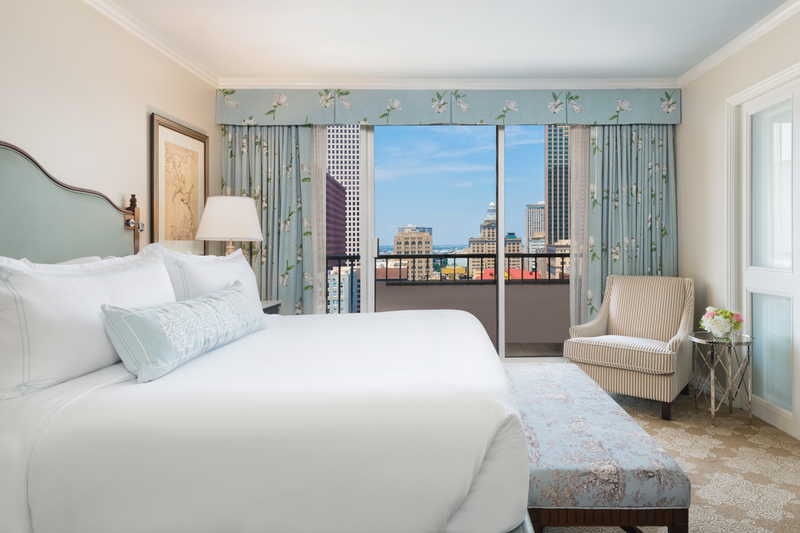 An elegantly draped bay window or balcony overlooks the city skyline or the Mississippi River as you relax in the sumptuous comforts of your own English-style home away from home. Premium Suite (183) – Ensconced in the plush comforts of a Premium Suite, you will feel like you are in a home away from home. At 800 square feet, there is a butler’s pantry, expansive dressing and vanity areas, and a living room divided by French doors and a spacious bedroom offering one king or two queen beds. Enjoy views of the Mississippi River or the New Orleans skyline – from either your balcony or your bay window. 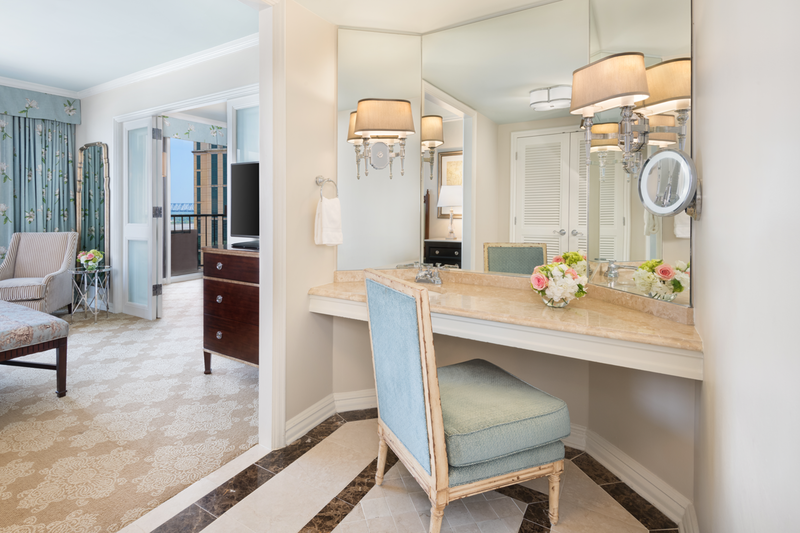 56 Deluxe Guest Rooms that the word ‘expansive’ aptly describes. At 400 square feet, these affordably luxurious rooms are unusually spacious with plenty of room for two queen beds or a king-sized bed, table and chairs, mini-bar and a large appointed Italian marble bath. In addition, all have bay windows or a balcony with views of the Mississippi River or the city skyline. • The key-accessed Club Level Lounge, available for guests residing on the 19th to 22nd floors, showcases a more sophisticated and modern look with the highest level of service in a relaxed atmosphere. 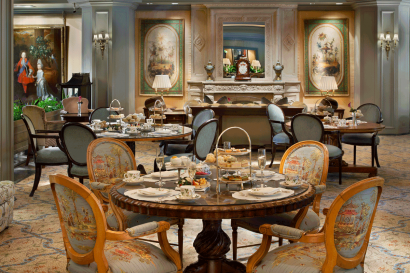 It offers a dedicated concierge and enhanced services, including: extended continental breakfast, traditional English afternoon tea, and evening cocktails, hors d’oeuvres, desserts and cordials. The Lounge’s lavish seating area is ideal for guests to unwind with a grand piano and large television room, while the outdoor terraces offer expansive views of the Mississippi River and New Orleans.